Following the successful release of the Aspire Plato AIO kit, lots of vapers have been calling for a Plato 2 or mini Plato version as it looks great and performs wonderfully. 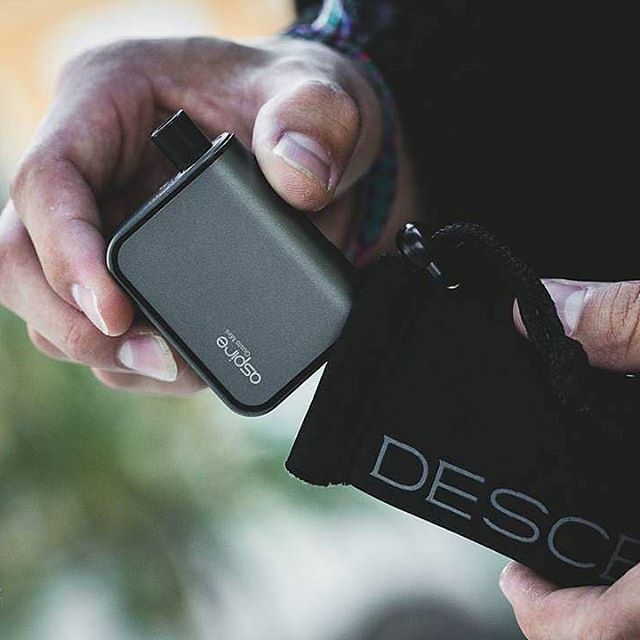 So after several months’ research, Aspire has developed a Plato-looking, yet mini version AIO kit, and we’ve named it the Gusto mini. It looks like a mini style Plato, but uses completely different technology. Want to know more details on the Gusto mini? This new cute, small kit with “gusto” will come to the market soon, so just stay tuned for further details! A cute little starting kit and an interesting concept for those who need to quit smoking. It looks nice but I have no interest in this product at all.